How to manage user roles assigned to a project? Project manager, team member and guest: differences and access. 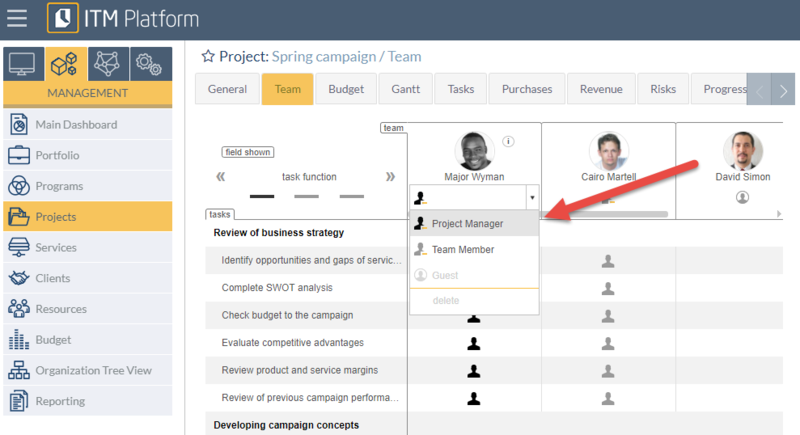 Within a project, users can have 3 types of functions: Project manager, team member or guest. This selection will be available in the Team tab. 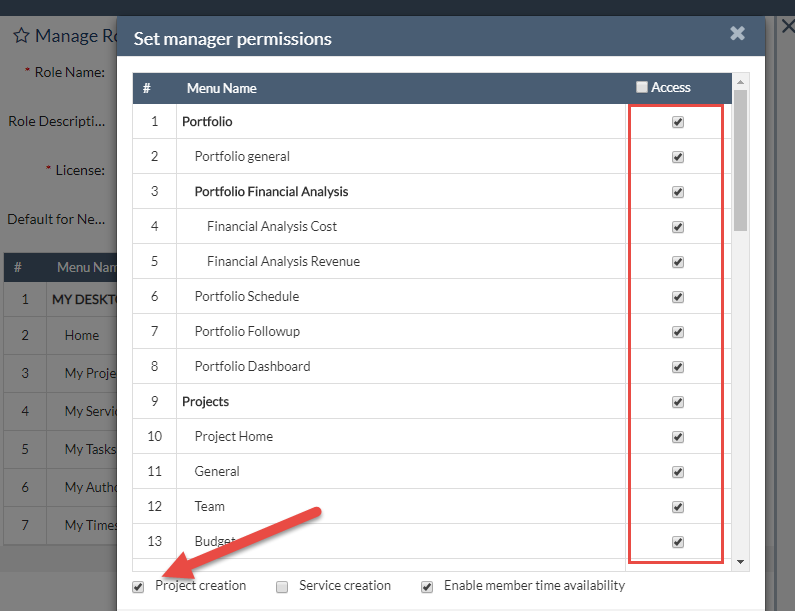 The project manager by default has access to all management tabs. They can modify all of the information of a project. Additionally, the administrator can restrict users from having permission to a project. To see this, you must go to Organization-> USER Management-> Role Definition. 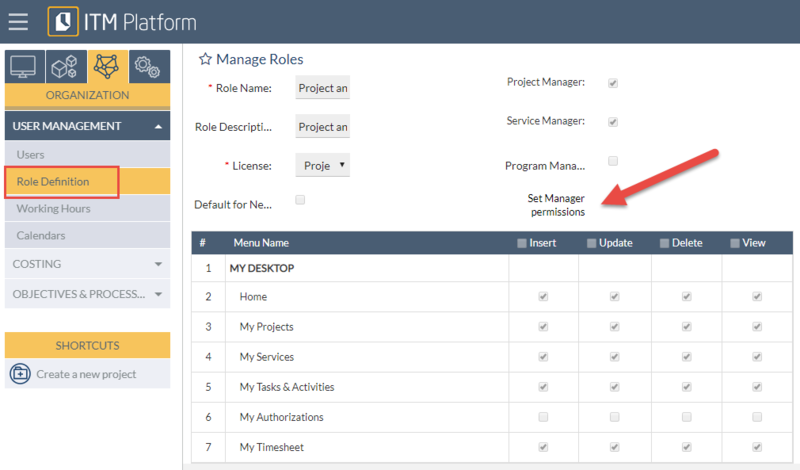 Select the chosen tabs and the user you want to allow to access the tabs within each project, choose the project manager’s role and create new projects if you’d like. On the other hand, the team member will have no access to management functions. See more here . Team Member license: Team Member or Guest of the project. Any role in the task. Project Guest license: Guest of the project. Cannot have a role in tasks. Therefore, a project guest cannot access tasks, only the most general part of the project.